Looking for something different to do with your house guests this summer? 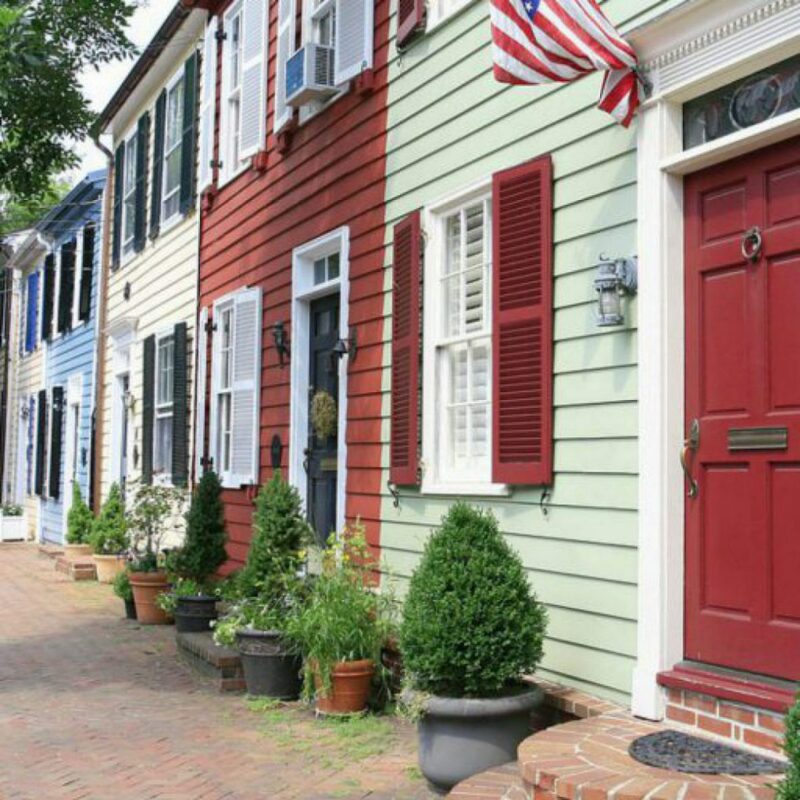 Discover Alexandria is a walking tour company in Old Town Alexandria specializing in historical walking tours, pub crawls, and food tours. All tours last about 90 minutes. They also offer private and customized tours for groups of two to thirty people. 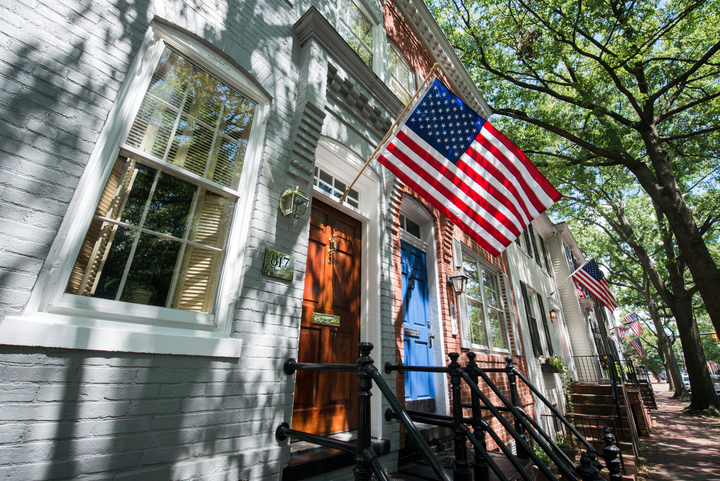 And Discover Alexandria is a veteran-owned and veteran-operated small business. George Washington’s Alexandria Tour – the tour covers Alexandria’s colonial and revolutionary period from the town’s establishment in 1749 to Washington’s death in 1799. Virginia is for Runners Tour – enjoy a flexible and modifiable jogging pace as you experience some of Alexandria’s hidden gems. To make a group appointment contact Discover Alexandria at discoveralexandria@gmail.com. Prices are $12 per person, $10 for active-duty military, veterans, students, and seniors.